The most widely used classification scheme for galaxies is based on one devised by Edwin P. Hubble and further refined by astronomer Gerard de Vaucouleurs. It uses the three main types, and then further breaks them down by specific characteristics (openness of spirals, size and extent of bars, size of galactic bulges). 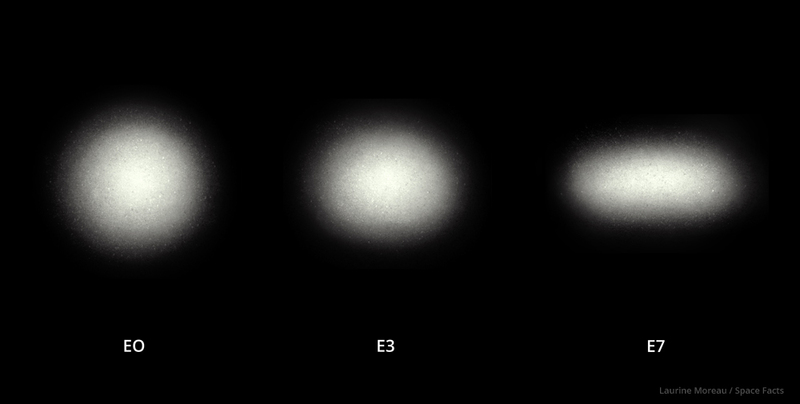 In this age of multi-wavelength observing, the sub-classifications also include markers for such characteristics as a galaxy’s star-formation rate and age spectrum of its stars. 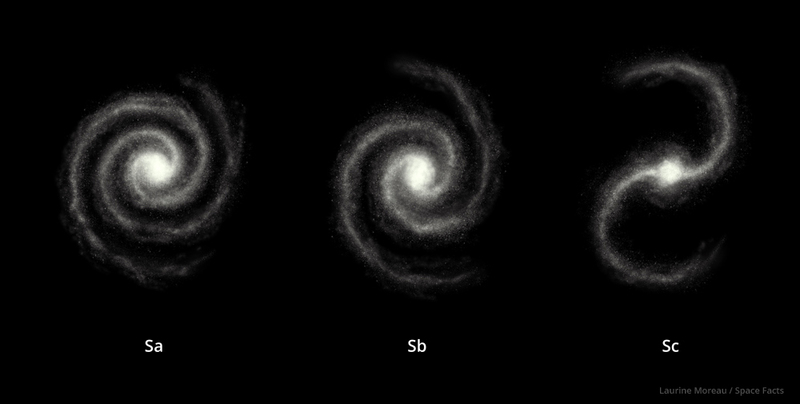 Spiral galaxies are the most common type in the universe. Our Milky Way is a spiral, as is the rather close-by Andromeda Galaxy. Spirals are large rotating disks of stars and nebulae, surrounded by a shell of dark matter. The central bright region at the core of a galaxy is called the “galactic bulge”. Many spirals have a halo of stars and star clusters arrayed above and below the disk. Spirals that have large, bright bars of stars and material cutting across their central sections are called “barred spirals”. A large majority of galaxies have these bars, and astronomers study them to understand what function they play within the galaxy. 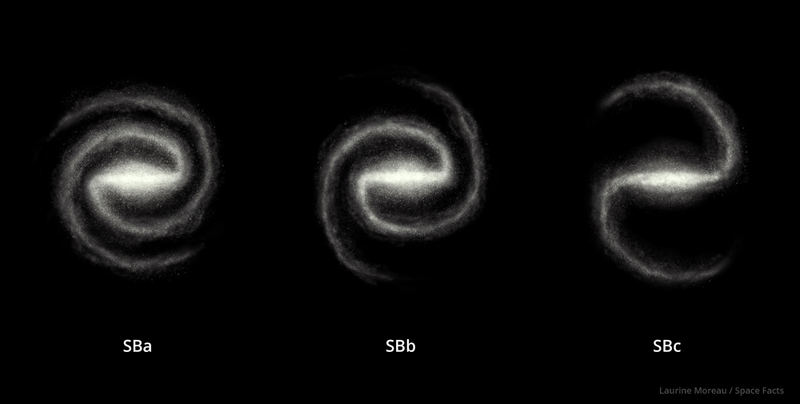 In addition to bars, many spirals may also contain supermassive black holes in their cores. Subgroups of spirals are defined by the characteristics of their bulges, spiral arms, and how tightly wound those arms are. 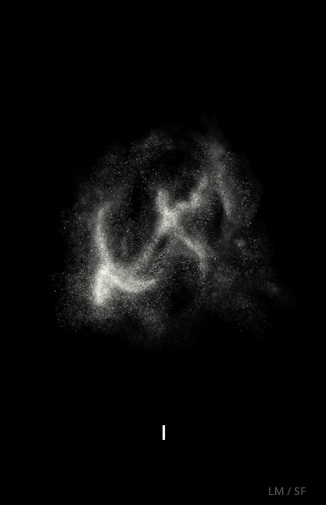 Irregular galaxies are as their name suggests: irregular in shape. The best example of an irregular that can be seen from Earth is the Small Magellanic Cloud. Irregulars usually do not have enough structure to characterise them as spirals or ellipticals. They may show some bar structure, they may have active regions of star formation, and some smaller ones are listed as “dwarf irregulars”, very similar to the very earliest galaxies that formed about 13.5 billion years ago. Irregulars are characterised by their structures (or lack of them).